This early childhood development program is perfect for pre-school and kindergarten students to learn the basics of martial arts. Watch the video to learn more about our Tiger-Cubs training class! Click here for pricing and enrollment information! Setting the right foundation is key to your child’s development at a young age. That’s why at Tiger-Rock Martial Arts of Kingwood, we offer a specific program 4 and 5 years old called the Tiger-Cubs Program. The Tiger-Cubs Program is our early education martial arts curriculum. This is the perfect introductory martial arts training program for students in pre-school and kindergarten. 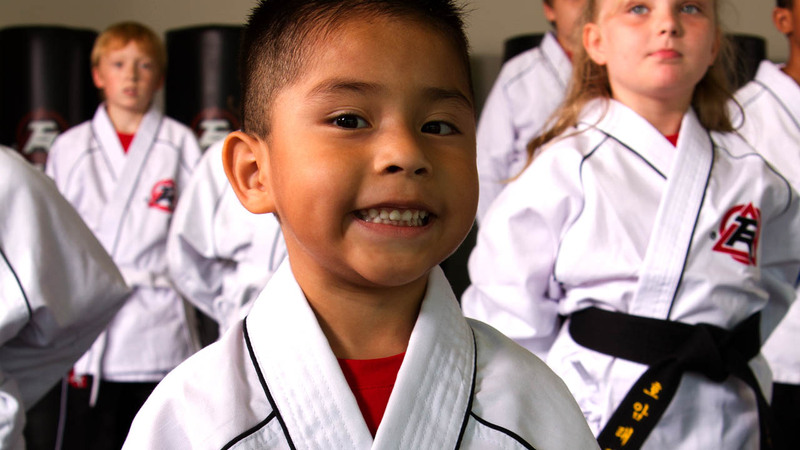 Tiger-Rock Martial Arts of Kingwood offers a positive, safe environment for your child. Our nationally accredited taekwondo instructors are knowledgeable in constructive child development. We believe in positive reinforcement by focusing on what the student does right and helping your child build their success from there. 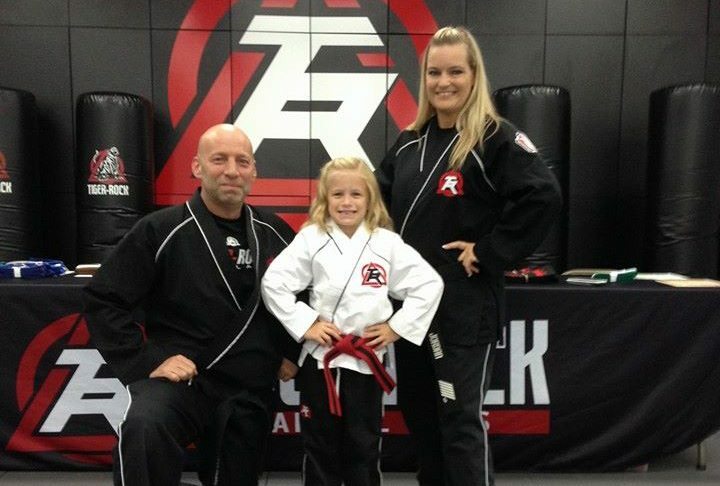 Here are a few reasons why you should enroll your child at Tiger-Rock Martial Arts in Kingwood TX! With our safe, positive, encouraging environment and wonderful facilities, we are confident that Tiger-Rock Martial Arts of Kingwood is a wonderful place for your child to train in martial arts. We are enrolling new students everyday. Sign up today and we’ll see your child on the mat!